How To Beat The Heat As A Goalkeeper: What Equipment To Wear. Goalkeepers train and play hard that is a given. During the hot summer months it is important to take precautions when training and playing. Turf fields and hard grounds are abusive to the body in best of conditions. Oppressive heat compounds the playing difficulties especially on turf field. 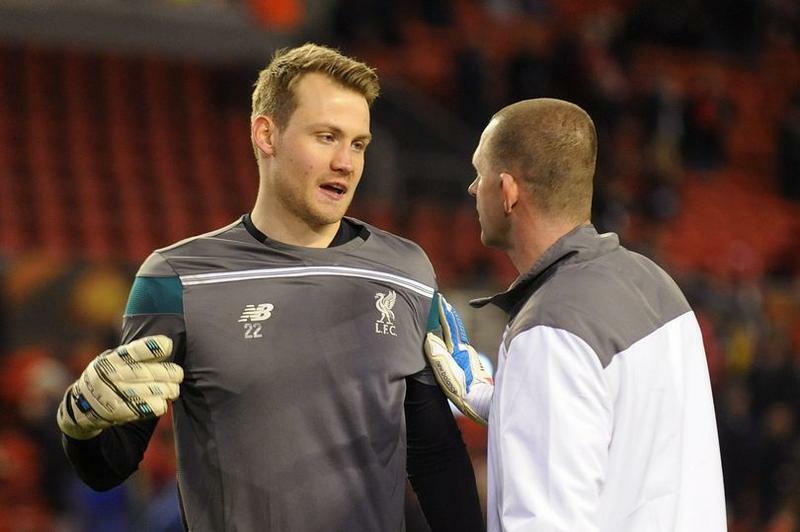 Here are a few strategies to help a goalkeeper stay safe. Wear proper goalkeeper equipment. 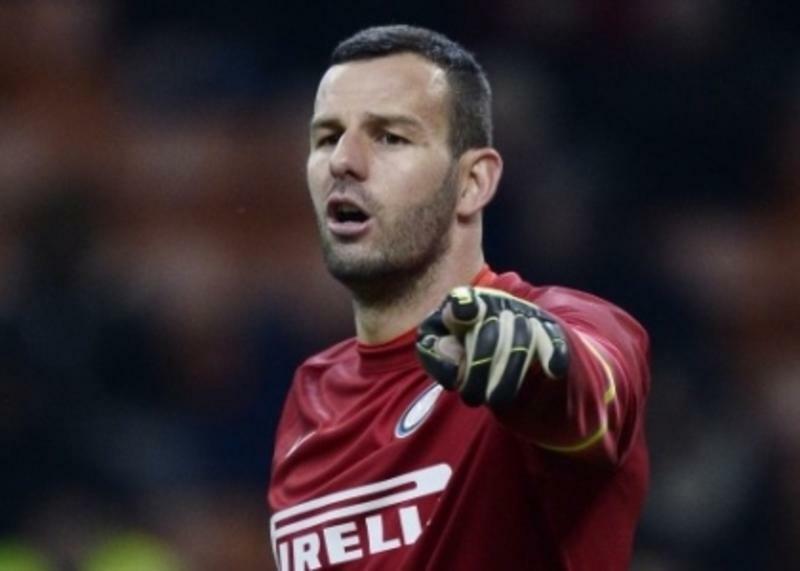 A short sleeve goalkeeper shirt will provide more relief than a long sleeve goalie jersey. 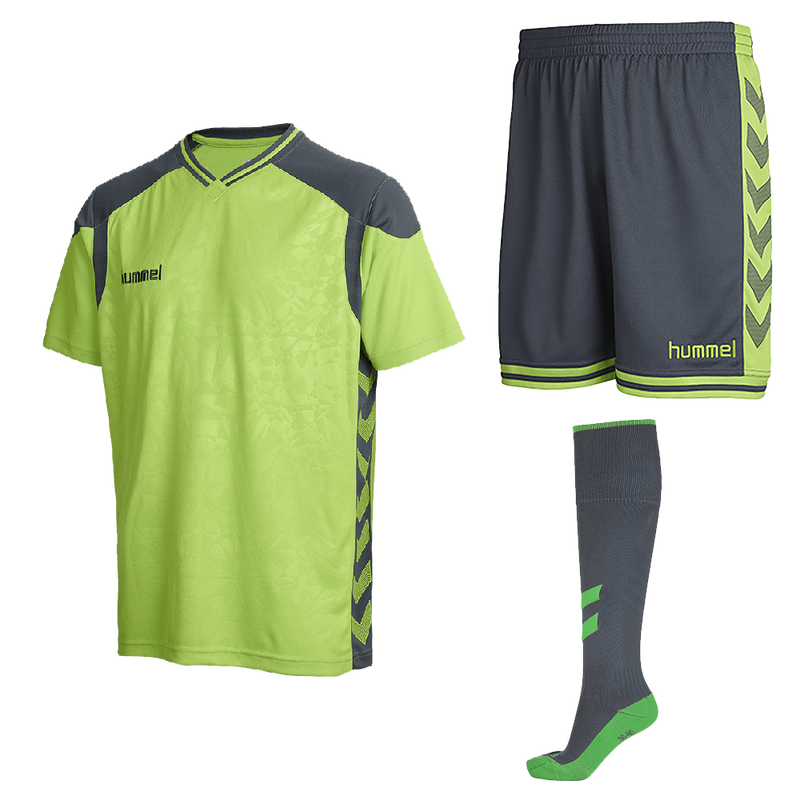 We suggest at keeperstop.com to use UV resistant and light weight sweat wicking materials to draw moisture away from the body. Synthetic materials don't retain moisture like natural fabrics do. Try not to double up with a T shirt since it will insulate the body. Many goalkeepers wear a goalkeeper protection such as a padded compression shirt to protect the body from the abrasiveness of turf and hard ground. Select a synthetic base layer that incorporates mesh and other breathable materials. Turf can leave unprotected goalkeepers with dangerous cuts and abrasions. Imagine what hot turf will do to the skin. 90 + degree temperatures may be too hot for goalkeeper camps and games on turf. 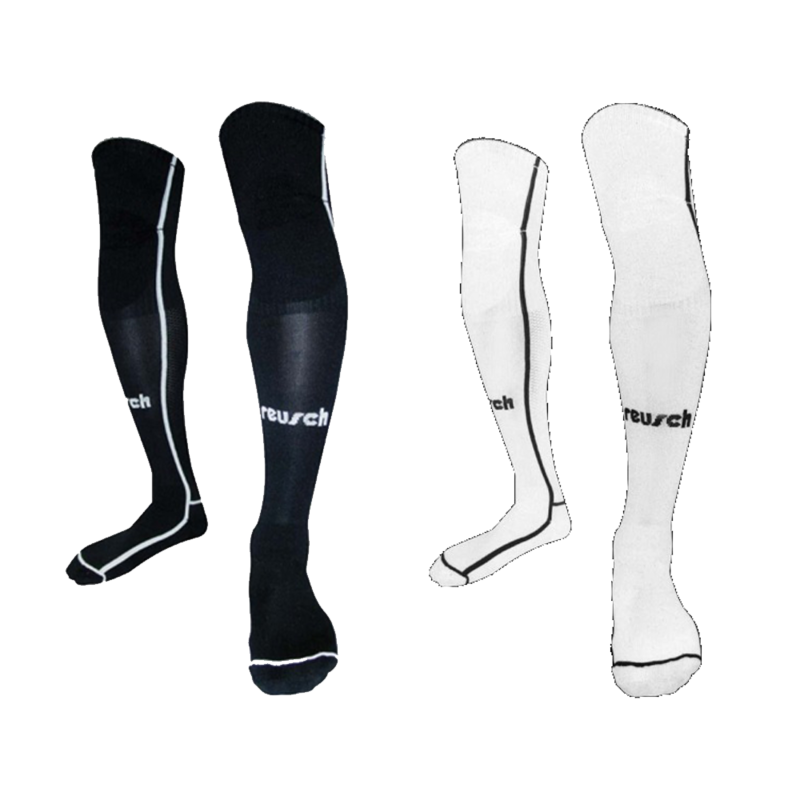 Wear Storelli arm guards, leg guards, Reusch goalkeeper long socks, and compression shorts to protect high impact sensitive areas. Hydration should start the night before your training and match. Stay away from sugary or caffeinated drinks that can aid to dehydration. Water is you best resource. Select times of day to train or play games that are traditionally cooler. Try scheduling games or goalkeeper training in the early morning or at night. Call or email keeperstop.com with any questions proper soccer goalkeeper equipment for camps or summer training.